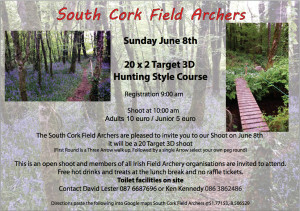 South Cork Field Archers invite you to our 20 x target 3D open shoot! 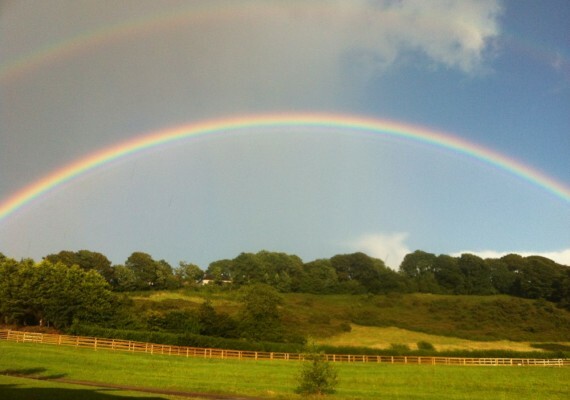 [caption id="attachment_1610" align="alignnone" width="300"]Read more! 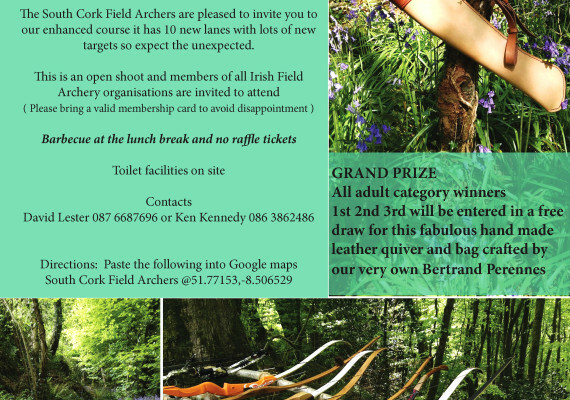 SOUTH CORK FIELD ARCHERS ARE HAPPY TO ANNOUNCE THE DEVELOPMENT OF OUR NEW WEBSITE! CHECK BACK SOON Read more! Copyright South Cork Field Archers 2014. All Rights Reserved.